How Do Law Firms Leverage Conference Room Rentals to Increase the Bottom Line? Whether you are a solo attorney or a partner in a large firm, hosting a meeting outside your firm’s main office in a conference room rental can add serious value to your firm’s bottom line. What is a conference room rental? 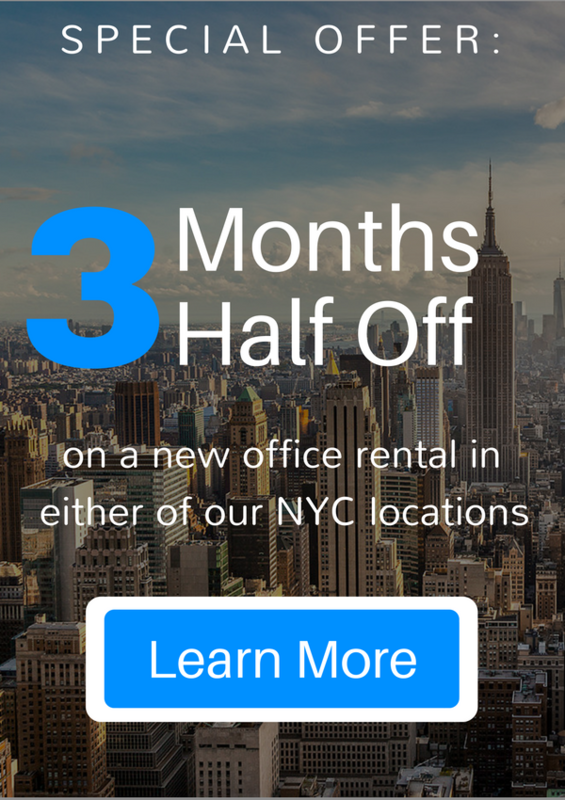 Reduce your overhead by eliminating leased office space. If your firm leases an office space directly from the building’s landlord, consider reducing your space (and thus your overhead) by leveraging space at your local executive center. Your firm may have an occasional need for a large conference room for certain multi-party depositions or closings, or require multiple conference rooms on busy days. However, you may not need the extra space on a regular basis. Law firms are maintaining fewer (and smaller) conference rooms in their own offices, and are leveraging their local executive centers for bigger rooms or additional rooms when they require it. By doing so, the law firm saves thousands of dollars in rent over the lifetime of their lease. How do firm’s save so much money? Here’s a dollars and cents approach to conference room costs. An average conference room size is 400 square feet. If your firm pays $35.00 per square foot under its office lease, that conference room has a base cost of $1,517 per month when factoring in the 30% loss rate found in most urban commercial office buildings. Then factor in the cost for utilities, cleaning and phone lines, at approximately $300 extra per month. Don’t forget the cost of furniture. An average 10 person conference room table and chairs will run around $5,000.00, plus an extra $1,000 for artwork and a credenza. The monthly cost for an extra conference room is $1,817.00 per month with additional one-time costs of $6,000.00. Compare the “real cost” of an extra conference room with the “real cost” of renting a conference room from an executive office center. Most office providers charge clients $75.00 per hour and $350.00 per the day. For the monthly cost of the extra conference room in your existing office, you can get over 24 hours of conference room time if booked hourly, and over 41 hours if booked for full days, at an executive center. Does your firm use that extra conference room enough to justify the cost? Stephen Perih graduated Vassar College (no, it is not an all girl’s school) in 2005 before earning his JD from New York Law School. Stephen joined Law Firm Suites in 2012 as the Sales & Operations Manager. Since then, he has organized and emboldened Law Firm Suites’ community and accelerated the unique referral exchange among a rapidly growing roster of attorneys.